RescueLogic gives firefighters, police officers, and other first responders the information they need to work together in a crisis. RescueLogic automatically displays maps, floor plans, alarm data, photos, videos, emergency instructions, and more. It’s a valuable tool for homeland security planners, and an ideal defensive weapon in the war on terror. Give rescuers information on demand. 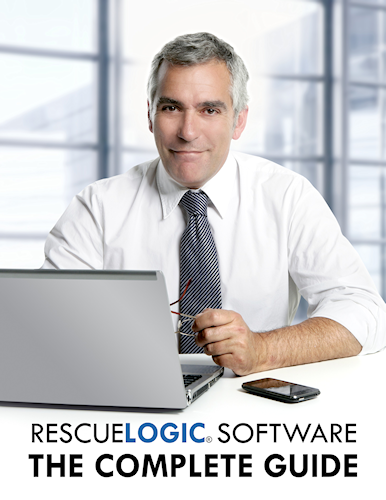 RescueLogic is so intuitive that most people can use the software without any special training. First responders can use RescueLogic to assess emergency situations quickly, and coordinate their rescue and law-enforcement efforts accordingly. Go wireless. With RescueLogic, fire, police, and rescue workers can see what’s happening from a security station in a building or from a remote connection. They can even access the information from a wireless laptop while they’re still en route to an emergency. Gauge the path of danger. 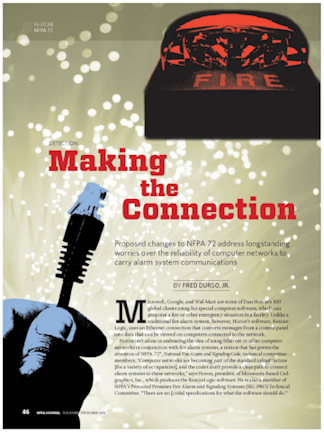 Because alarms appear on maps and floor plans in real time, firefighters can determine the best route to enter a burning building and put out a fire. Police and security guards can also review the course of alarms and detectors to determine if intruders are making their way through a facility — so they can stop them in their tracks. Offer additional details. With RescueLogic, you can map and display the location of on-site rescue equipment, hazardous materials, and more. Make note of special needs. It’s easy to add important alerts to your RescueLogic system. For example, if someone on your site uses a wheelchair, you can note that fact — along with location details and contact information for that person. 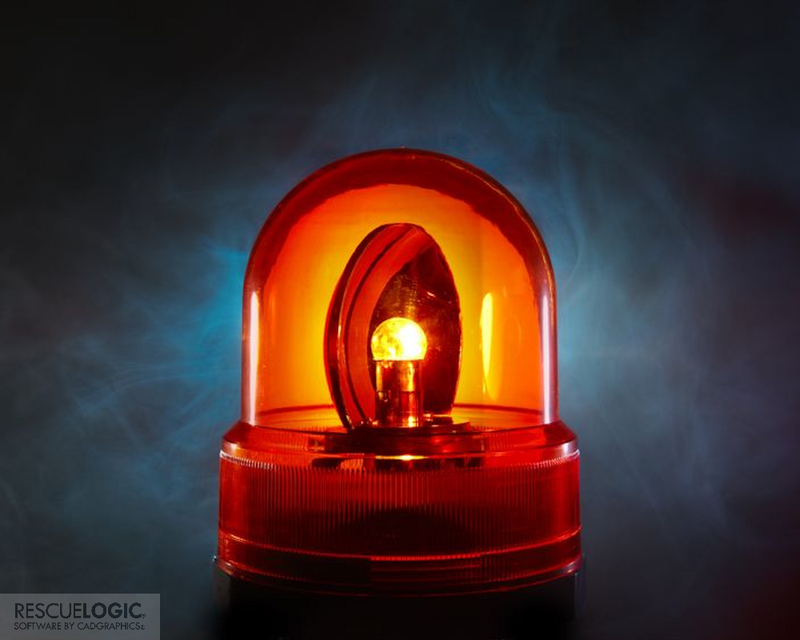 RescueLogic will automatically notify police, fire, and rescue workers that he or she may need help during an emergency.